Poland has joined a growing number of EU Member States that levy excise taxes on vapor products. 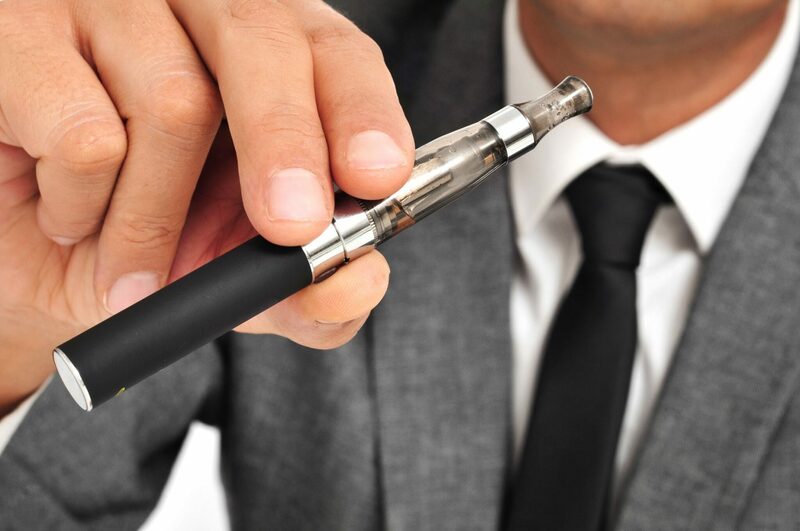 Amendments to the Act on Excise Duty (the “Act”), approved by Parliament in December 2017, introduced taxes on both electronic cigarettes and heated tobacco products starting in 2018. Revisions to the Act include a new tax category – novel products, a term popularized in the EU’s updated Tobacco Products Directive (TPD2). Novel products are defined in the Act as “a mixture which contains tobacco or raw tobacco” as well as a “separate liquid for electronic cigarettes”. The weight of the tobacco mixture, expressed in kilograms, is set in the legislation as the taxable base for novel products, which is consistent with the emerging trend in heated tobacco taxation. The excise duty rate for novel products has been fixed at PLN 141.29 per kilogram and 31.41% of the weighted average price (“WAP”) of smoking tobacco, which is to be determined based on sales data for the first ten months of the year preceding the calendar year for which the WAP of smoking tobacco is calculated. The revised Act requires that the weight of novel products, expressed in grams, be printed on the package. The tax base for liquid used in electronic cigarettes, both with and without nicotine, is the volume of the liquid expressed in milliliters. The excise rate is set at PLN 0.5 per ml. Until December 31, 2018, the rates of excise of novel products will be set at zero. Poland’s Parliament amended the Excise Duty Act shortly before the European Commission announced that it would not require Member States to levy excise taxes on heated tobacco products or e-cigarette liquid. In a report to the ECOFIN Council dated 12 January 2018 the Commission declared that it would defer its decision with respect to including novel products in a revised tobacco excise directive (Dir 2011/64/EU) until further data on the market could be collected and analyzed. A study on the Directive submitted by external consultants Economisti Associati to the Commission in May 2017 highlighted the need for tax regulators to “address the current information gaps” about the market before proceeding with harmonization.